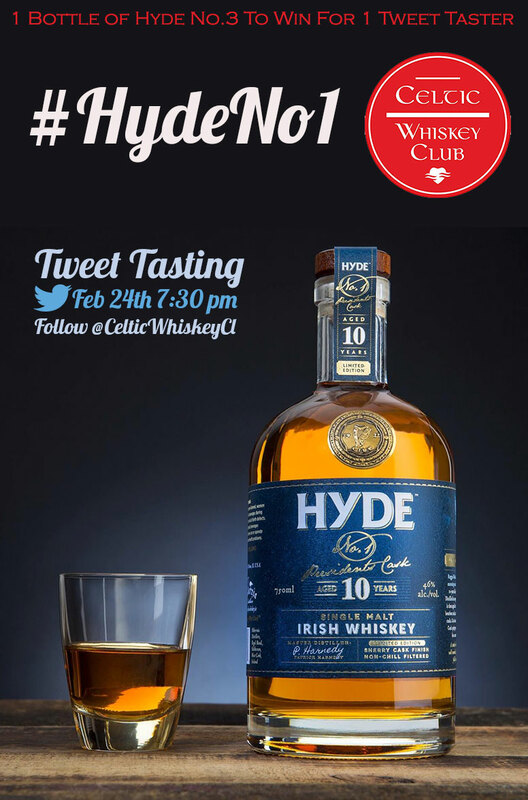 with the hashtag #HydeNo1 and from our accounts @CelticWhiskeyCl and @CelticWhiskey. Read more: Next Tasting: it's all about Hyde Whiskey! Last Thursday saw our Robert Burn's tasting night take place in 57 Headline Bar on Clanbrassil Street. 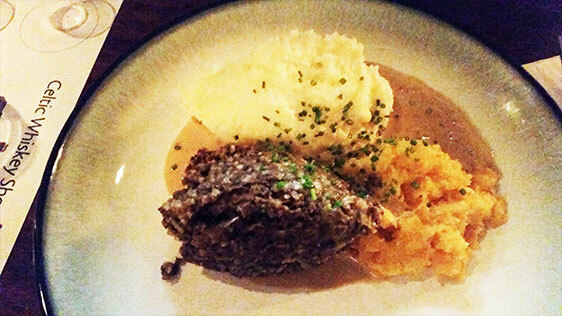 This was a delectable evening of poetry, whisky and traditional Scottish food. Leading the proceedings was Stephen Magennis and although his poetry reading skills may need some brushing up, his whisky knowledge never fails to impress. 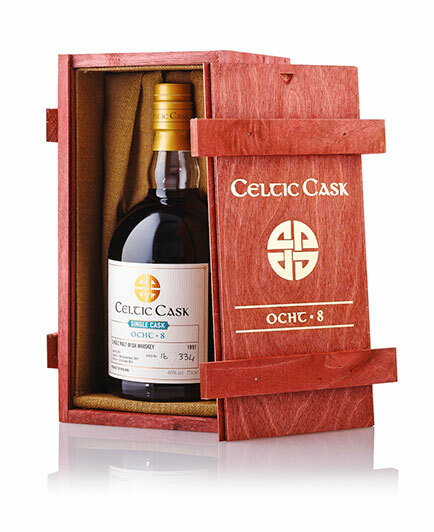 This month’s sample is one of our very recent Celtic Cask releases, Celtic Cask Ocht (8). Our tweet tasting took place on January 7th following the hashtag #celticcask8. In many ways this can be considered a big sister to or previous release Sé (6). It is a unique 23 Year Old single malt which was double distilled in Ireland. It was first casked into a refill sherry cask on the 16th of September 1991. In April 2013 it was then emptied into a red wine cask from Anima Negra, a Spanish winery on the island of Mallorca.Anima Negra is made from the local Callet grape variety. Casks are made from French Allier oak and have a capacity of 225ltr. The red wine spent 20 months in the barrel. We have had numerous whiskeys matured in these types of barrels and so far they have all been outstanding, paying tribute to the exceptional quality of the wood.Taking this experience into consideration, we were careful not to over do the wine cask maturation. Hence just 18 months in the Anima Negra Cask.